Read more: Why aren’t Bring Me The Horizon a deathcore band anymore? AP 327 is on sale now. 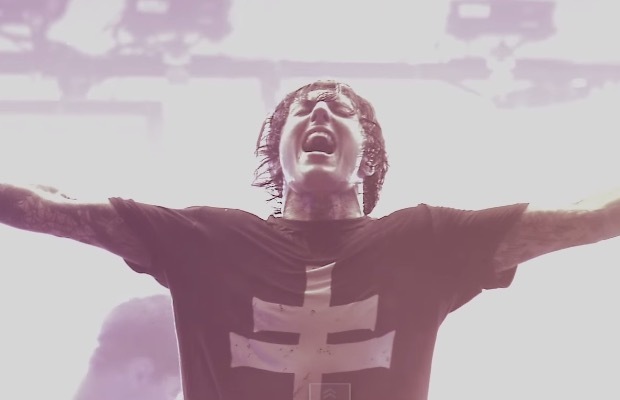 Be sure to pick up a copy and read the rest of Bring Me The Horizon’s extensive interview.